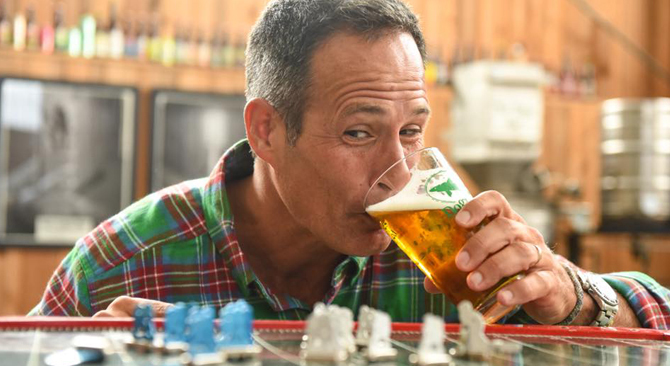 During a meeting with his company’s distribution partners, Dogfish Head founder and CEO Sam Calagione compared the brewery to a shark: In order to survive, it must keep swimming forward. 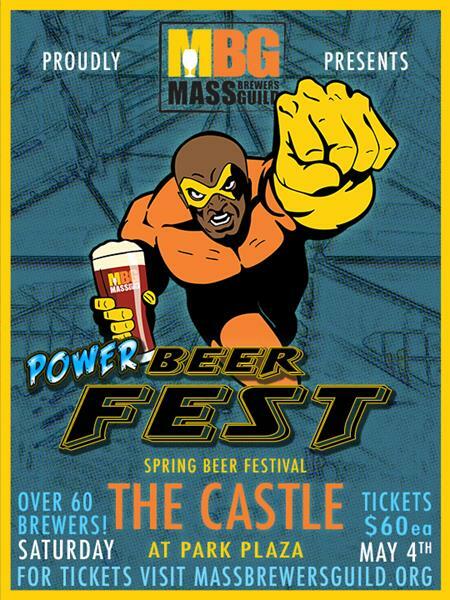 The message behind that visualization, which Calagione made while standing in front of actual sharks circling inside of the National Aquarium in Baltimore, Maryland, was clear — competition within the beer industry is at an all-time high, as the number of U.S. breweries speeds toward 7,000, and companies that stand still risk going out of business altogether. 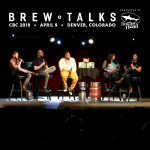 So in order to stay alive, Dogfish Head – which has grown off-premise volume sales more than 13 percent over the last 32 weeks, compared just 1.4 percent volume growth for the craft category — is embarking on a number of initiatives that are intended to help the company maintain maximum profitability while simultaneously allowing it to better compete for more retail occasions. 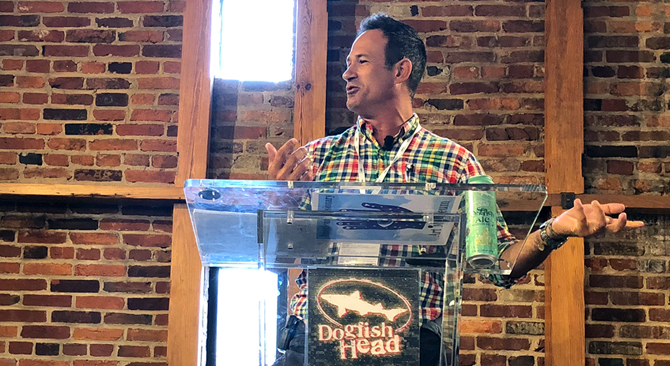 Speaking to a room full beer wholesalers and brewery employees on Tuesday morning, Dogfish Head executives unveiled their 2019 plans along with an ask. 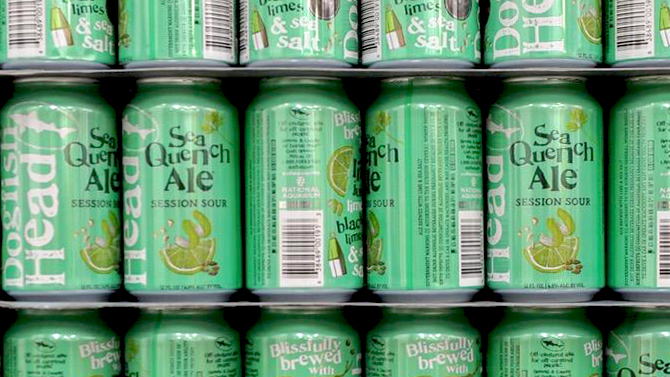 Dogfish wants its distribution partners to prioritize sales of 60-Minute IPA and SeaQuench Ale, which is the top-selling sour beer in the U.S. and boasts dollar sales growth of 160 percent this year. 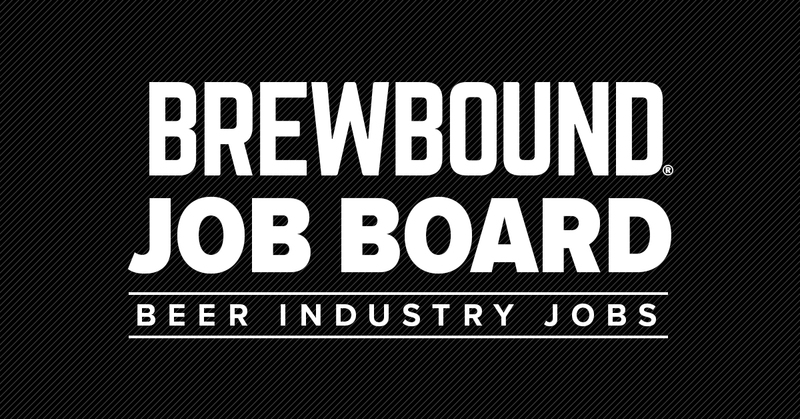 In doing so, the company is also making a considerable bet on the Brewers Association’s (BA) independent craft brewer seal, which was introduced last year as a tool to help small, independently owned breweries differentiate their products from those owned by larger corporate entities. 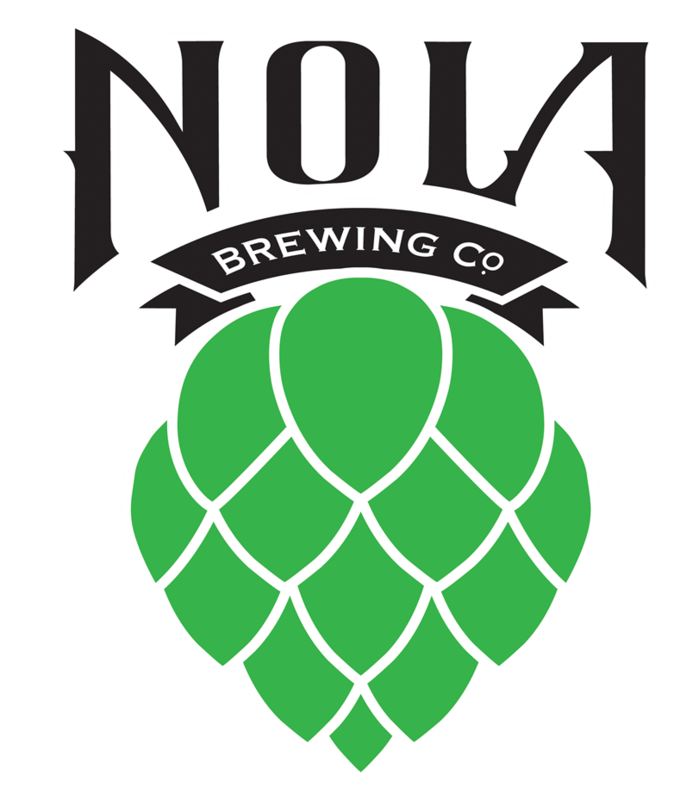 Dogfish, which sold a 15 percent stake to private equity firm LNK Partners in 2015 but is still considered independent in the eyes of the BA, will introduce new 60-Minute IPA branding that prominently displays the indie seal. 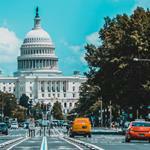 The approach, which is aimed at customizing go-to-market strategies that vary from market to market, will also include an effort to “narrow the gap” between where 60-Minute IPA is priced and where others in the competitive set are positioned. 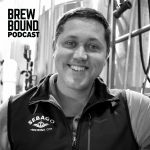 Speaking to Brewbound, Steve Almaraz, the craft category manager for Reyes Beverage Group’s West Coast division, said he was impressed by Dogfish Head’s simplified and customized approach. 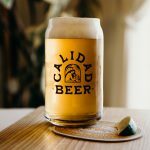 According to Bolig, Lagunitas IPA 6-packs outsell 60-Minute IPA packages by nearly six times, and they cost consumers about $1.30 less. Meanwhile, Lagunitas IPA 12-packs also outsell 60-Minute IPA multi-packs by 17 times and cost $3.15 less. 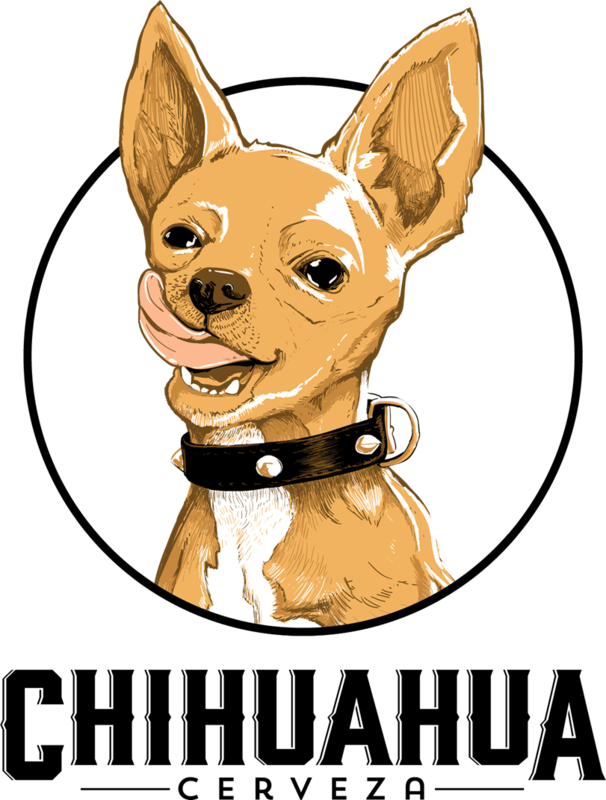 So Dogfish said it plans to adjust the price of its core 60-Minute and SeaQuench offerings in some markets, in order to increase volume and better compete for off-premise purchases. 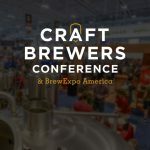 “Other craft brewers like Founders have lowered the price of craft, and Saint Archer with MillerCoors — you have to close that gap a bit, and not stand out alone with a very high priced craft,” Russell Farr, the president of South Carolina’s Greenco Beverage, told Brewbound. Nonetheless, the move represents a shift in pricing philosophy for a company that has been vocal about maintaining premium craft pricing and is staunchly against discounting as a means of driving topline growth. 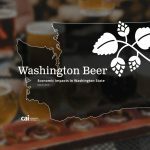 But the move toward more competitive flagship pricing will still be married with the company’s continued focus on trading consumers up to higher-priced specialty offerings, such as its “Art Series” beers that will include The Perfect Disguise Double IPA, Dragons, and YumYums Pale Ale, Punkin Ale and 75-Minute IPA. 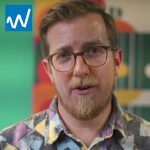 “As we sell more of a brand like SeaQuench, which might have a drag on our average price per case, our Art Series has a positive effect on that,” Stewart said. 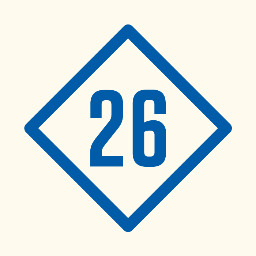 Year-to-date off-premise sales of Dogfish Art Series beers are up 57 percent, according to IRI. Nevertheless, the company’s average price per case, which leads the craft category, is down about 34 cents, to $50.73. Moving forward, the company hopes to continue to lead the category, in terms of price, while still growing volume sales for its core brands at a more approachable price point. 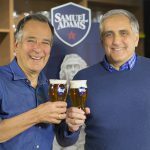 “Every market, every retailer, every account we walk in — whether it is a local bar or a chain retailer — we have one shared objective: gain share in the craft category while maintaining our number one price position within the category,” Bolig said. 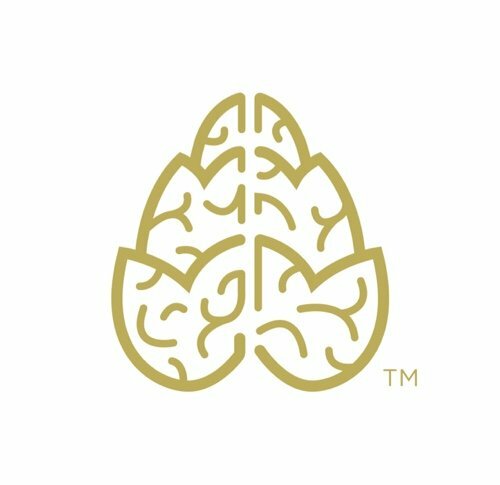 Also in the works for 2019, Dogfish plans to re-release its Grateful Dead inspired imperial pale ale, American Beauty, and introduce a new brand, called SuperEIGHT. 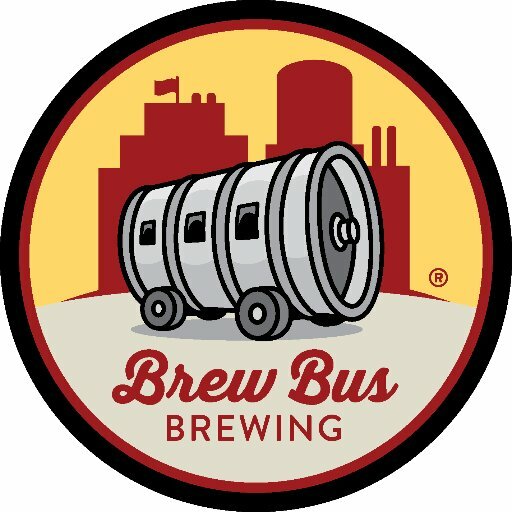 The new beer, a session sour that Dogfish hopes can emulate the success of SeaQuench’s, is brewed with Hawaiian Alaea Sea Salt, prickly pear, mango juice, kiwi juice, quinoa, raspberry, blackberry, boysenberry and elderberry juice. Other plans include the addition of Liquid Truth Serum cans (12 oz.) in 6-packs, the return of the Dogfish Head cooler pack, and various retail programs aimed at driving incremental sales of specialty items.